To learn more about Replenish Masque, please contact your MONAT Market Partner. 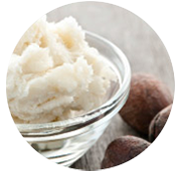 A repairing and hydrating masque ideal for damaged and moisture-starved hair that penetrates and nurtures the scalp. Infuses essential moisture and delivers vital nutrients to help eliminate frizz and reduce split ends. Hair is left silky, more manageable and youthful looking. They say you can only get out what you put it. That’s why our Replenish Masque has all the ingredients you need for gorgeous, manageable hair. A repairing and hydrating masque ideal for damaged or parched strands, this formula infuses essential moisture and delivers vital nutrients to eliminate frizz and stop split ends in their tracks. Use once or twice a week for improved follicle strength and reduced hair thinning. Consider this your hair revolution. 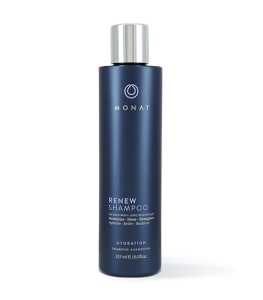 Smooth evenly on damp hair from roots to ends after using MONAT Shampoo. 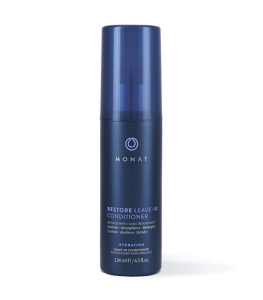 Follow with MONAT Restore Leave-in Conditioner.